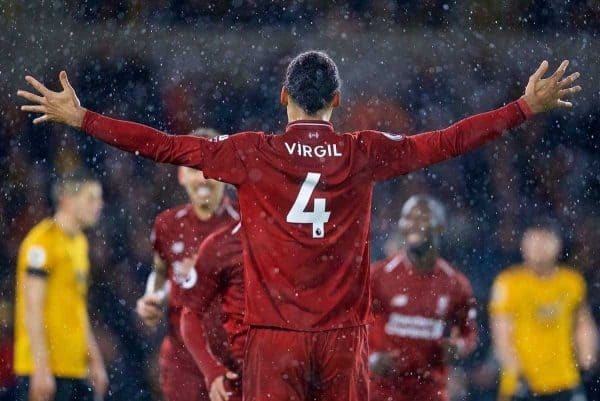 Has any new signing for Liverpool FC ever transformed the side as much as Virgil van Dijk has? Henry Jackson says not. Some footballers are so influential that they can improve the fortunes of a team almost single-handedly. Van Dijk is the epitome of this, as he continues to produce a run of form that is seeing him spoken of as the best defender in world football. He has just scooped the Premier League Player of the Month award for December—the first time a defender has won it in six years—and he finds himself as the odds-on favourite to win PFA Player of the Year. In terms of signings, no Liverpool player has been as vital to the Reds’ hopes of glory since the Premier League started in 1992. If ever you wanted proof of how outstanding Van Dijk has been since trading Southampton for Liverpool, just listen to those still mocking his £75 million price tag. You could hear a pin drop. When the Dutchman became the most expensive centre-back in history last January, it was easy for people to call him overpriced and under pressure to perform. 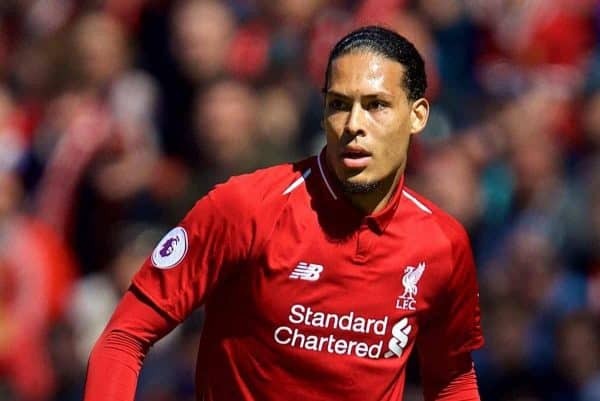 In true unruffled Van Dijk style, however, he has shown exactly why the Reds were willing to pay such a hefty amount for his services. 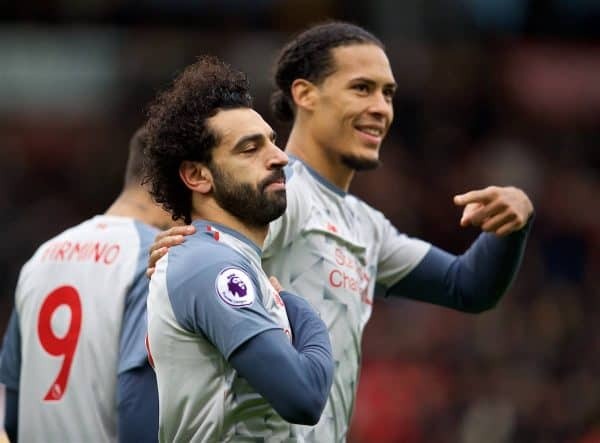 From that memorable match-winning debut against Everton onward he has excelled, transforming Liverpool’s defence from a weak unit to one that has conceded just 10 league goals in 22 matches this season. In 50 appearances in all competitions with Van Dijk, Liverpool have racked up 33 wins—only Craig Johnston (37), Peter Beardsley (35), Ronnie Whelan (34) and Ian Rush (34) won more in their first 50 games—with 24 clean sheets recorded along the way. 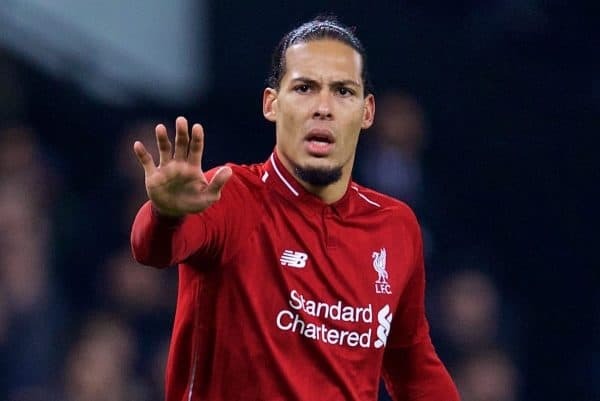 Incredibly, not a single opponent has successfully dribbled past Van Dijk this season in the Premier League or Champions League. It could be argued that no Reds player has ever improved an area of the pitch quite so much in as short a space of time, hyperbolic though it may sound. 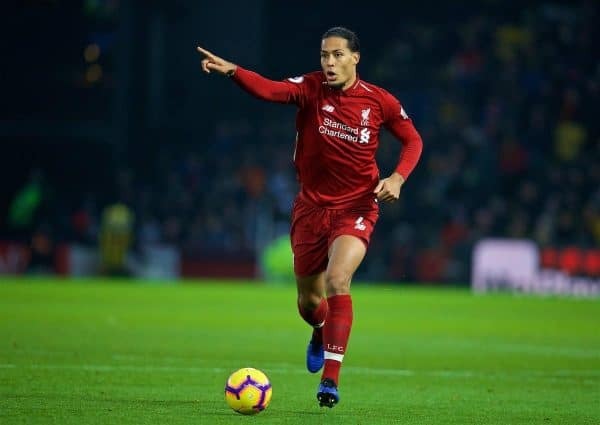 It is easy to look at Kenny Dalglish, John Barnes, Graeme Souness and many other legends and decry such a statement, but in a defensive sense, Liverpool before Van Dijk were utterly hapless compared to since he joined. That’s not to downplay the importance of other current squad members, most notably similarly game-changing signing Mohamed Salah, but the 27-year-old is without comparison. Like all truly great players, he is getting more out of those around him, whether it be Joe Gomez and Dejan Lovren as centre-back partners or Jordan Henderson and Gini Wijnaldum in midfield. He instills belief in others like Steven Gerrard did when he was at his best and as Luis Suarez managed during the 2013/14 season. 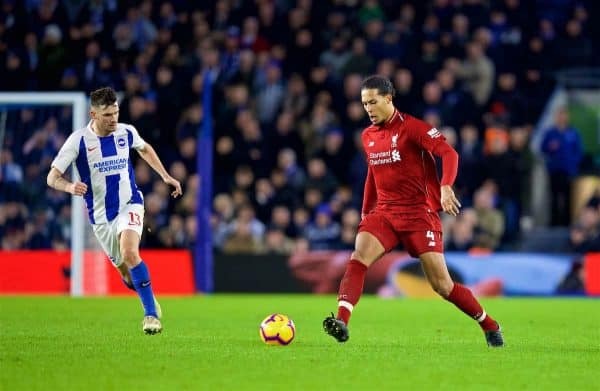 Many will point to Suarez as a more key presence, or look at the immediate impacts made by Sami Hyypia, Xabi Alonso and Fernando Torres when they joined, but none took Liverpool up such a significant gear as Van Dijk. He is the complete defender: he can out-jump anyone, outpace someone as freakishly quick as Wolves’ Adama Traore, look as slick in possession as Alan Hansen and provide the leadership of Hyypia. This is a colossal footballer at the peak of his powers and every word of praise coming his way is merited. Although completely different players, Van Dijk is to Liverpool in 2019 what Eric Cantona was to Man United when he joined in 1992. The former United favourite was the catalyst behind them starting to dominate the English game, using his aura and levels of dedication to his team’s benefit and acting as a role model to youngsters. Van Dijk possesses a similar personality to Cantona—an arrogance, if you will—but like the Frenchman, he is a wonderful team player and someone emerging talents want to emulate. On the plus side, his temperament is far better and he should prove to have far more longevity, too. He is a natural leader and demands the highest standards from everyone, with anything other than perfection not good enough. That is highlighted by his constant, albeit constructive, berating of team-mates during matches, as Trent Alexander-Arnold found out at Brighton on Saturday. 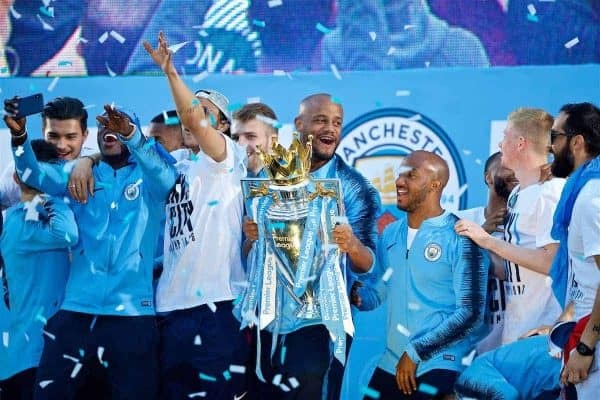 Vincent Kompany made a similar impression as he matured at Man City during the early part of this decade, with his captaincy huge in them achieving success. Likewise, Patrick Vieira, Roy Keane and John Terry contained Van Dijk’s winning mentality and level of respect, ensuring their respective sides enjoyed sustained spells of dominance. Should Liverpool manage to clinch title glory in May, or perhaps win European Cup number six, Van Dijk will belong in such illustrious company. In parallel universes, Liverpool’s No.4 is the man who you would follow into the trenches, have as the singer in the world’s best band or would claim top billing in a huge Hollywood film. Frankly, he would be a shoo-in to replace Liverpool fan Daniel Craig as the next James Bond if he decided to be a world-famous thespian instead. If there is one player Liverpool fans are most fearing getting injured between now and May, it’s Van Dijk. He is the glue holding this Reds side together, which is testament to how good he is, given some of the other individuals at Jurgen Klopp‘s disposal. Alisson‘s presence in goal is clearly key, as is the relentless nature of Andy Robertson, the subtle genius of Roberto Firmino and ruthlessness of Salah, but being without Van Dijk for an extended period would likely prove most fatal. To be spoken of in the same breath as Reds heroes of the past, he needs to win silverware and have something to show for his brilliance. It would feel cruel for him to finish the season trophyless, as it would for this whole Liverpool squad, in fairness. Defenders are often ignored when all-conquering campaigns are discussed, but what we are witnessing from the former Celtic man is a joy to watch. This level of consistency is superior to anything Hyypia and Jamie Carragher ever produced and he would walk into any side in the world. He is playing at a standard rarely seen at Anfield, proving to be the driving force behind what is hopefully one of the Reds’ greatest achievements. Who said £75 million was a lot? He’s worth double.